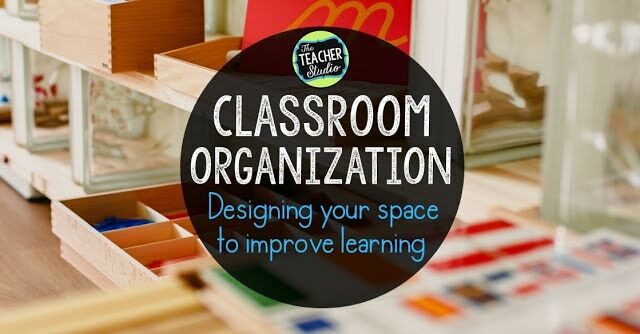 Math Workshop Organization…a few hints to help you out! Monday Made It:: Name sticks, t-shirts, dice mats, and geography! 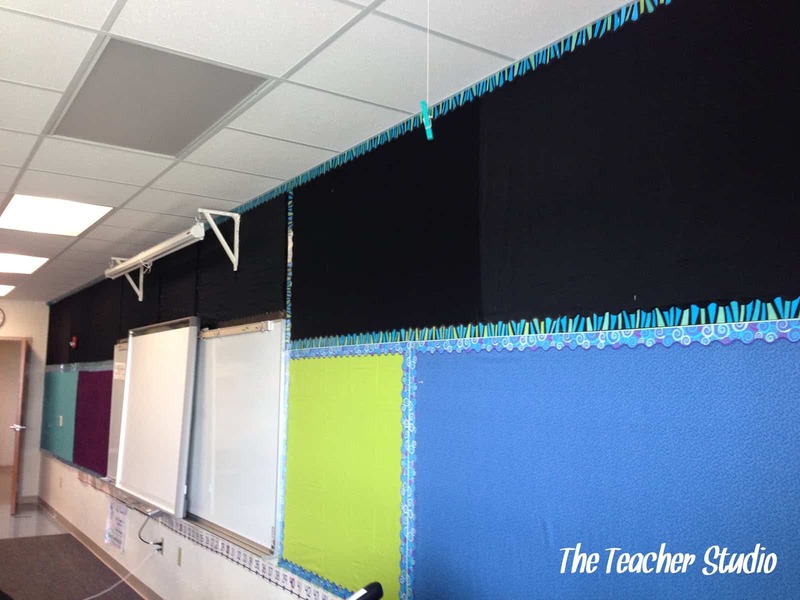 Monday Made It: A Little Classroom Organization!